Russia's space agency is proposing the creation of a constellation of remote sensing satellites dubbed the Sovereign's Eye ('Gosudarevo Oko'), Roscosmos chief Dmitry Rogozin has announced. "Today, we have presented a new project, which I consider extremely promising…On December 27, with the successful launch from the Vostochny Cosmodrome, we strengthened the constellation of Earth remote sensing satellites. We are now proposing a project called 'Sovereign's Eye', which would allow us to see the dynamics of any changes on Earth," Rogozin said, speaking to reporters on Friday. According to Rogozin, the project could make an important contribution to Russia's Digital Economy initiative, a national development strategy aimed at improving the functioning of regulatory organs and educational institutions, as well as cybersecurity, research, and IT infrastructure. The Sovereign's Eye network would be aimed at improving the monitoring capabilities of civilian agencies, including Russia's Ministry of Emergency Situations, and could assist in areas of the economy including agriculture and energy production. Furthermore, Sovereign's Eye would enable the monitoring of major infrastructure projects, according to Rogozin. "This would assist authorities tremendously. All buildings and changes to infrastructure will be visible from space," he said. "We will offer Gazprom, Rosneft, Lukoil, Russneft and others the ability to remotely control the facilities which they build, whether inside Russia or abroad," the official said. The Sovereign's Eye system would allow for digital monitoring from a variety of angles, to determine, "for example, the depth of a pit, the depth of a mine or some other changes in a piece of infrastructure," Rogozin said. 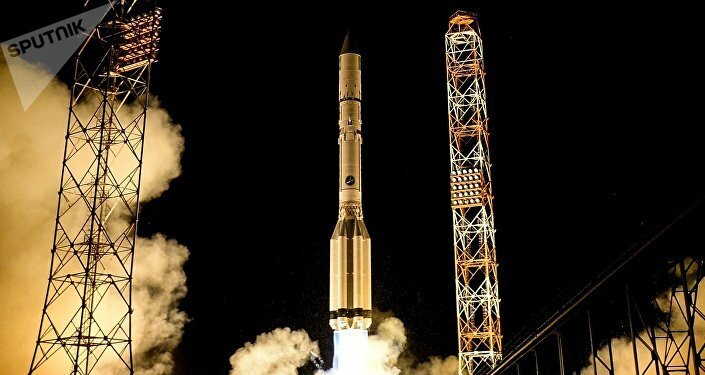 Russia launched two Canopus-V remote sensing satellites from Vostochny Cosmodrome in December. By 2020, Russia's group of remote sensing satellites is expected to include at least 15 satellites, including six Canopus-Vs, which are capable of highly detailed remote sensing. Operating in sun-synchronous orbit and navigating with the help of GLONASS and GPS, the Canopus-V operates at an altitude of about 510 km, and is equipped with a precision multi-spectral camera with a broad spectral range. 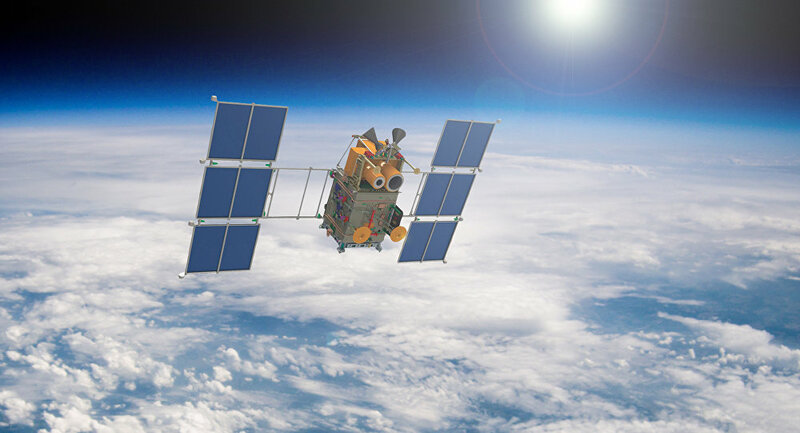 The satellite was jointly developed by the Russian Scientific Research Institute of Electromechanics and Surrey Satellite Technology, a UK-based company.